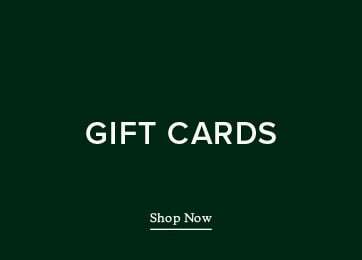 Shop our collection of men's gifts under $200. 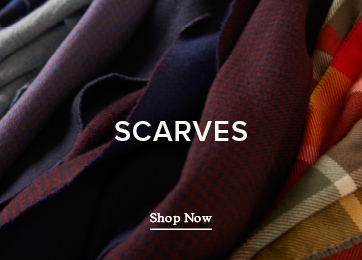 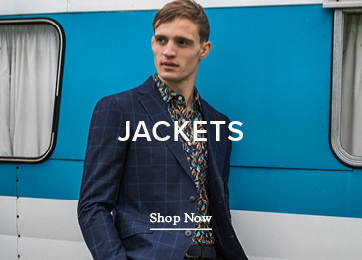 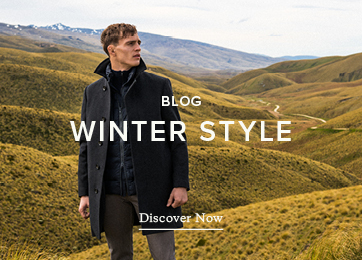 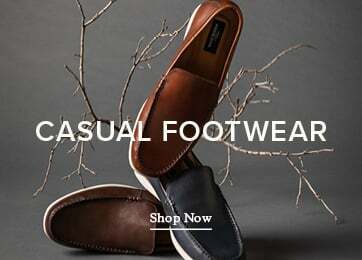 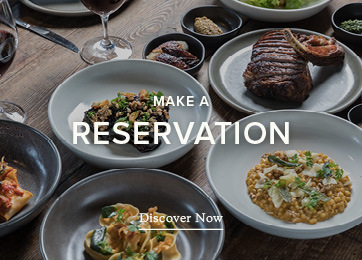 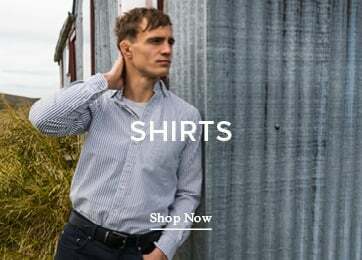 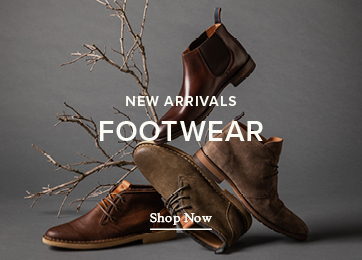 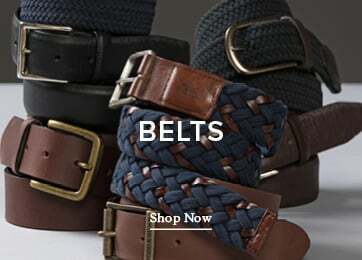 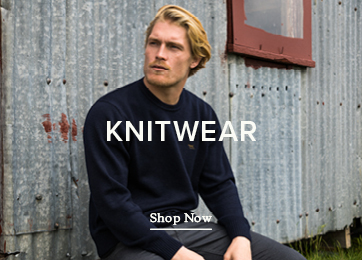 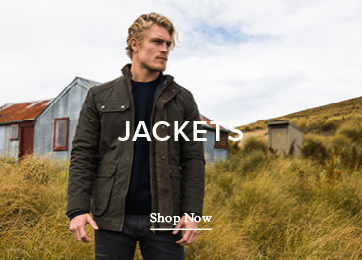 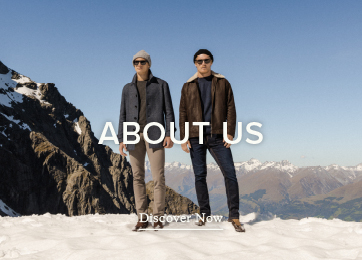 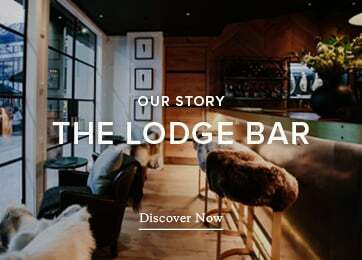 Explore a great range of accessories, clothing and more for him. 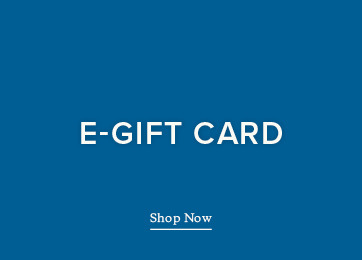 For last minute gifting, grab a gift card to spend in store and online.